Next year will be huge for the X-Men film franchise, with three features set for release – Deadpool, X-Men: Apocalypse, and Gambit. Producer Simon Kinberg confirms that the solo character spinoffs don’t exist in a bubble, and that there will be crossover between the films. “The idea is that we’ve sort of reset the timeline after Days of Future Past in some ways, and if not erased, certainly allowed for change from X1, ’2, 3, everything from Days of Future Past forward, 1973, everything we set now becomes canon,” he tells MTV. “So the Gambit movie, the Deadpool movie, will exist in a world that acknowledges whatever happened in Days of Future Past and moving forward. Doesn’t mean they’ll always interact with those characters, obviously, it’s not like every movie has all the characters, but they all have to exist within the same rules. 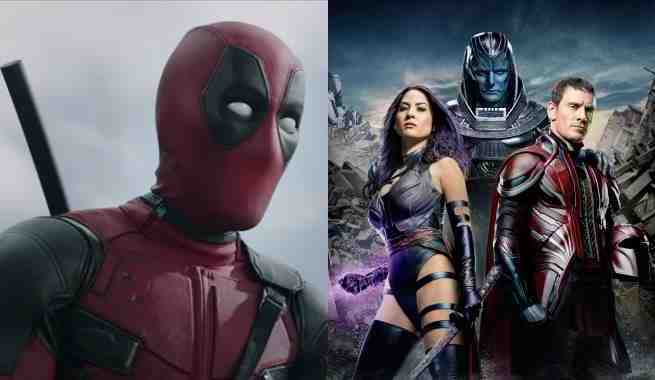 This shouldn’t come as a surprise, as Kinberg previously confirmed to ComicBook.com that Deadpool will exist in the same continuity as the other X-Men movies. Check out Deadpool, X-Men: Apocalypse, Gambit and other movies are coming out in ComicBook.com's Movie Release Schedule.